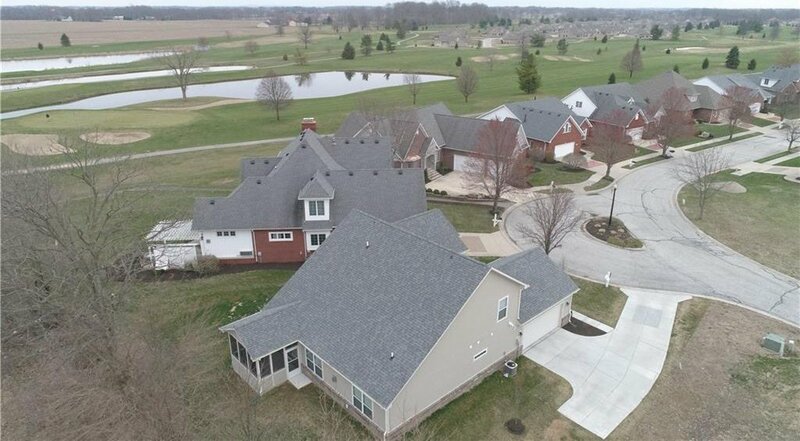 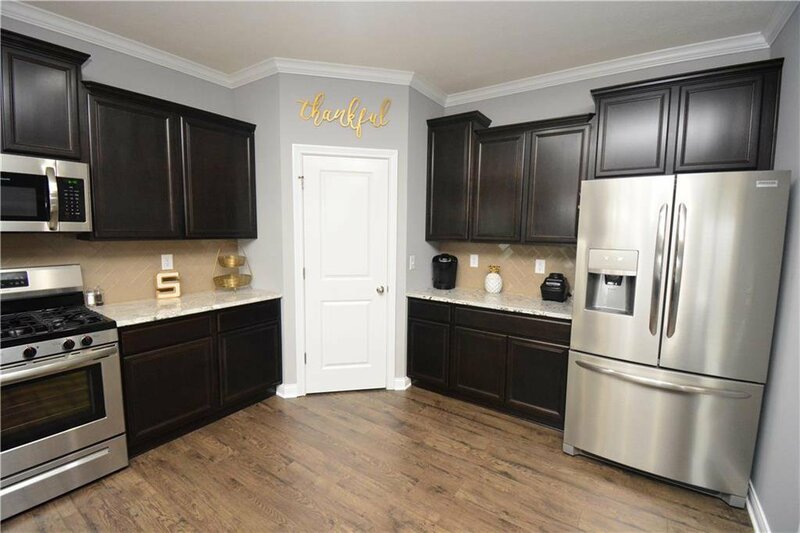 Absolutely Gorgeous Custom Home on Quiet Cul-de-sac Lot in Popular, Maintenance-Free, Golf Course Community of Legends West. 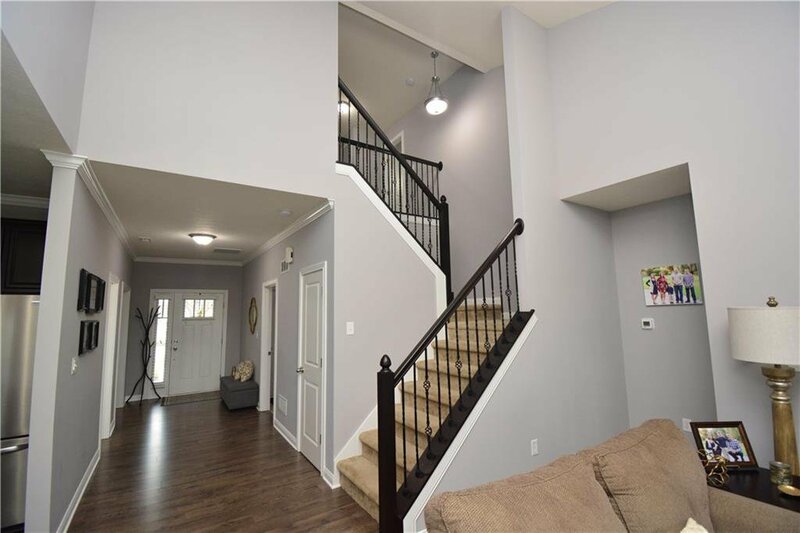 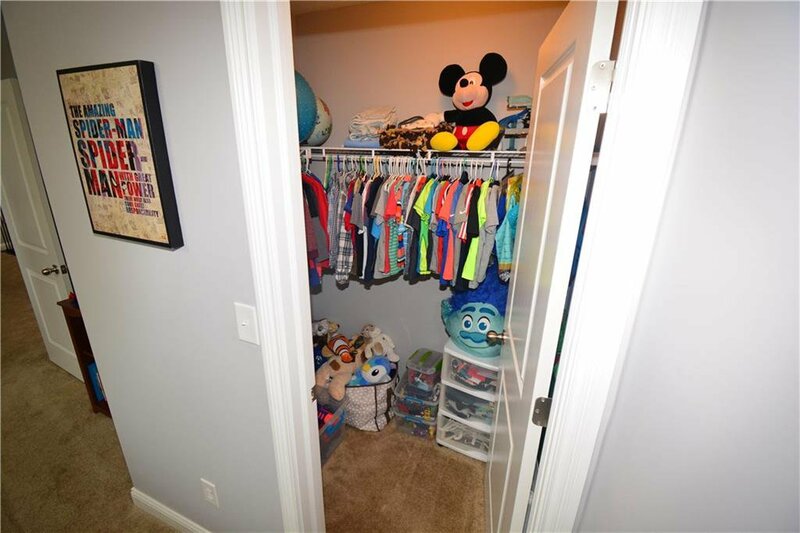 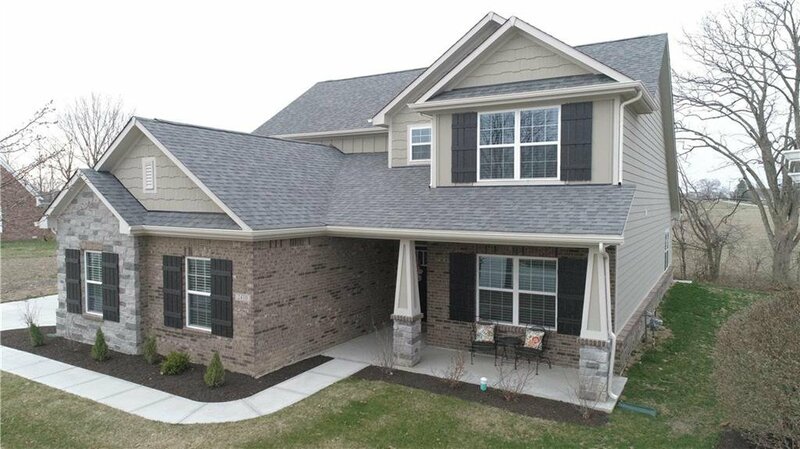 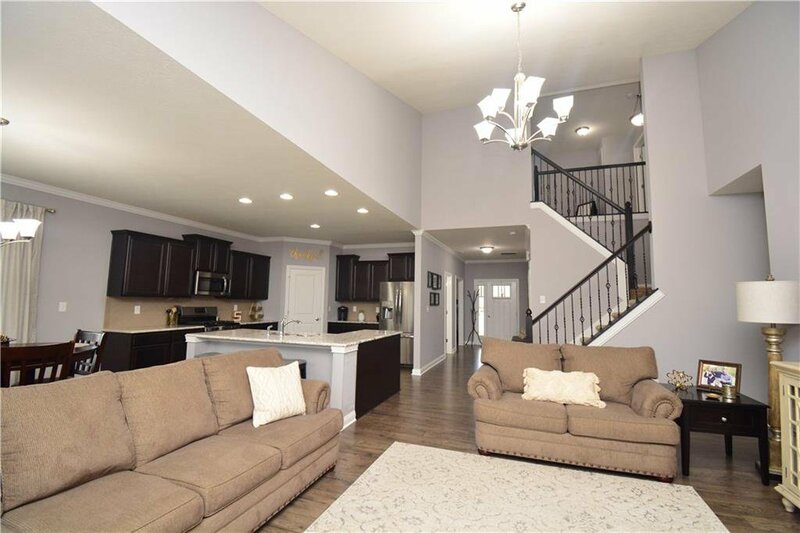 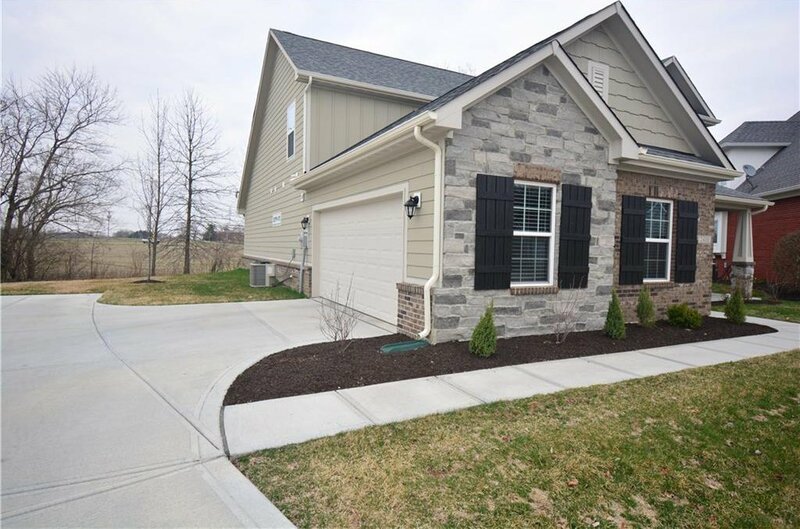 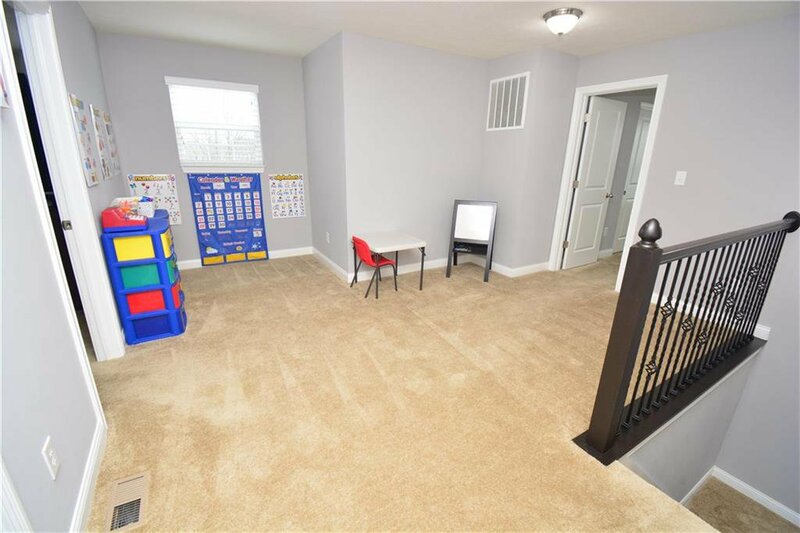 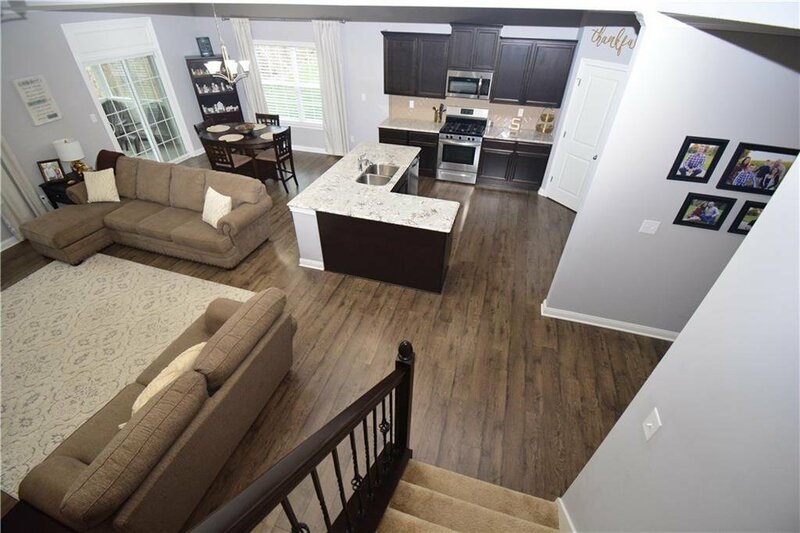 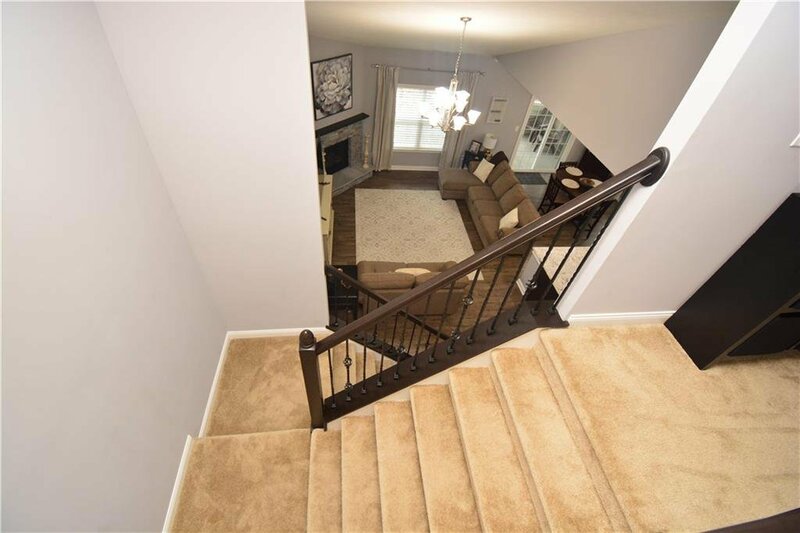 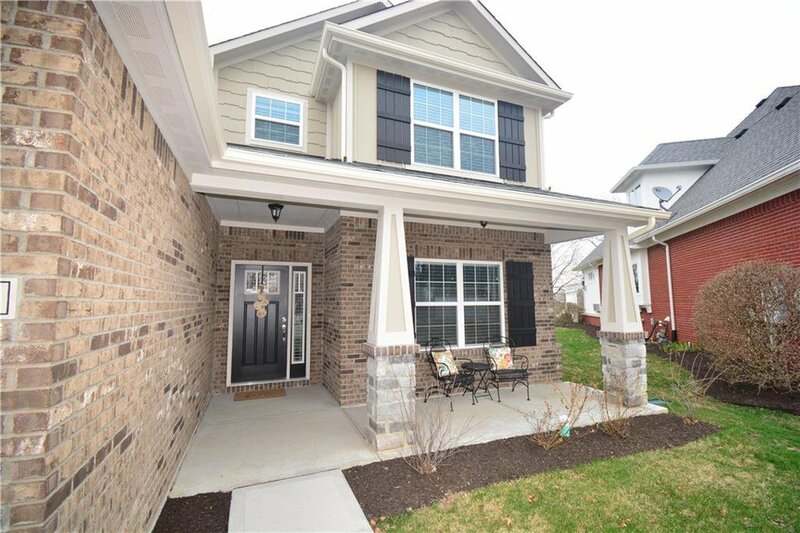 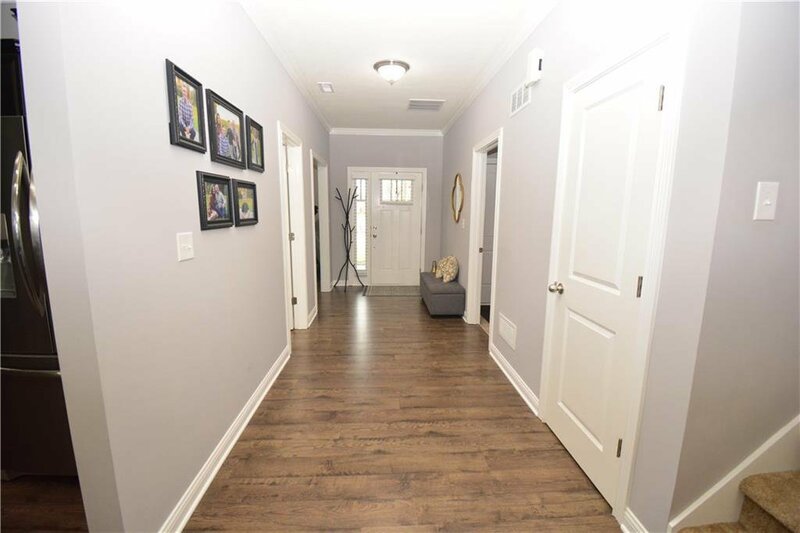 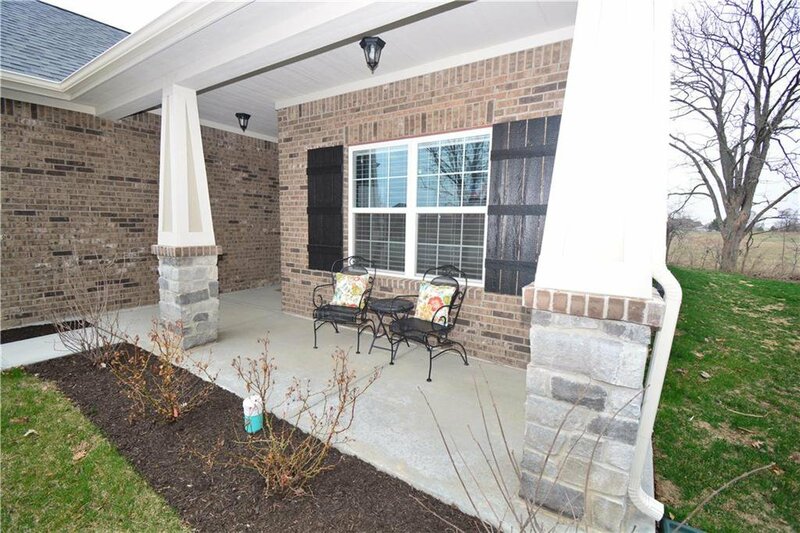 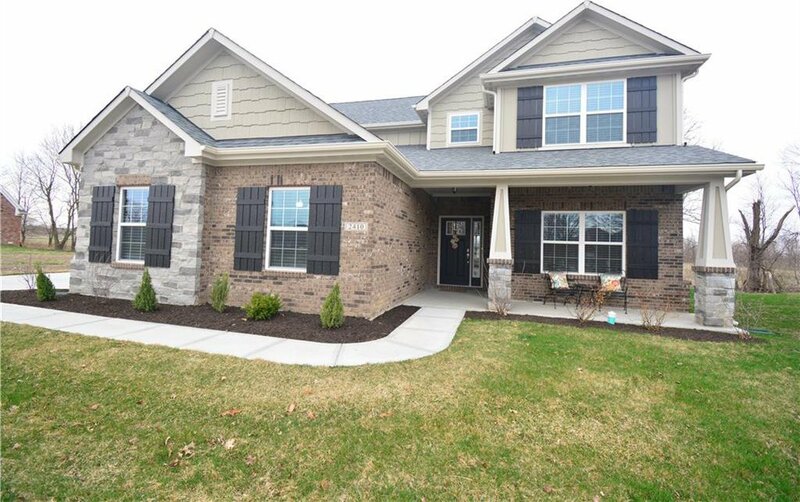 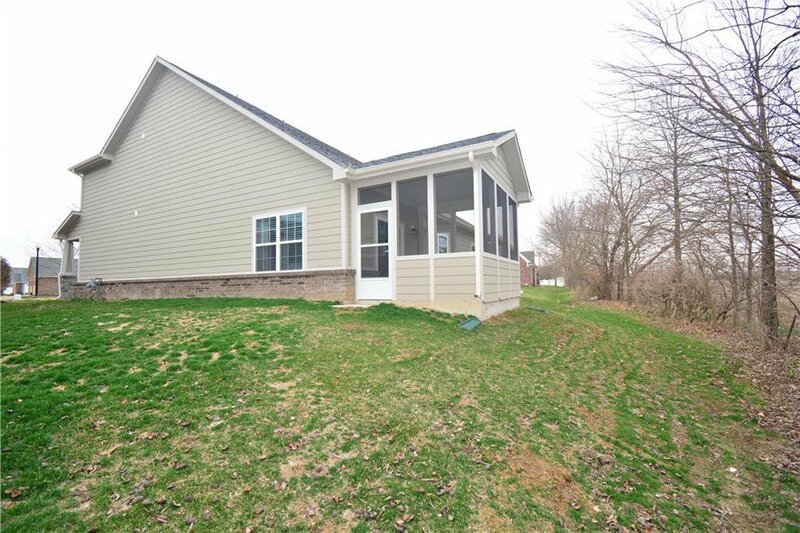 Welcoming Open Floor Plan w/ 9-Foot Ceilings & Crown Molding. 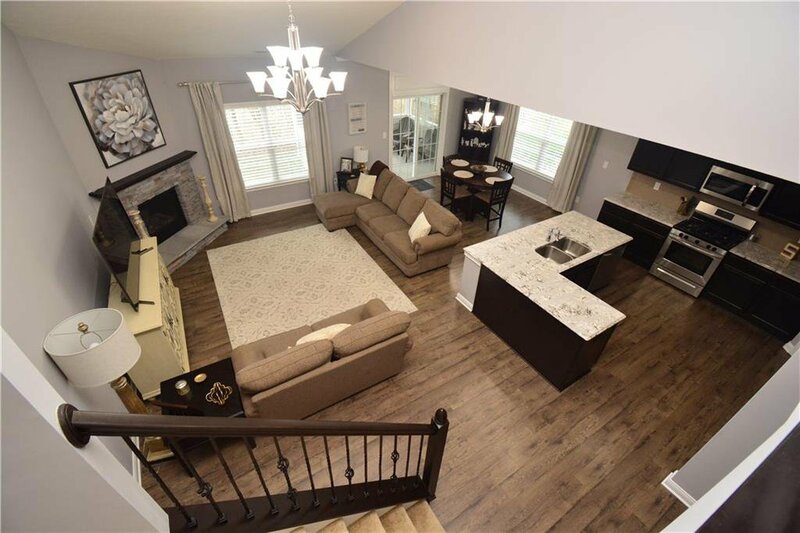 Spacious Great Rm w/ Vaulted Ceilings & Stone Corner Gas Fireplace. 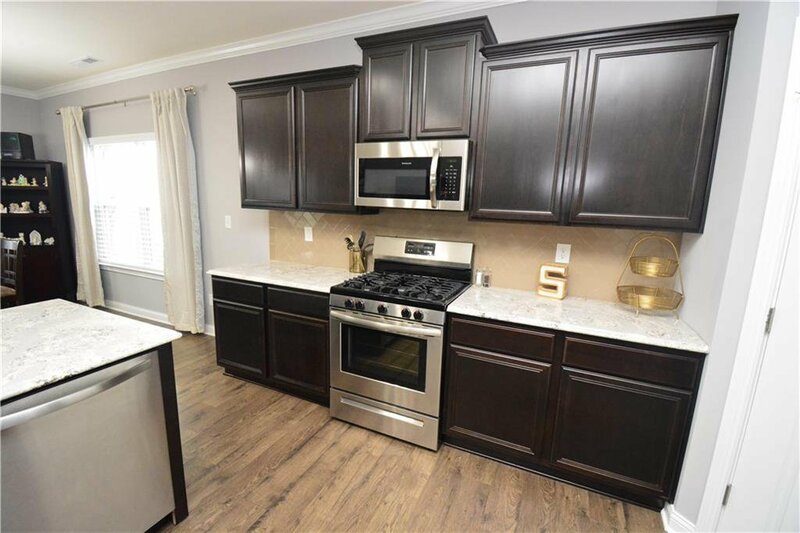 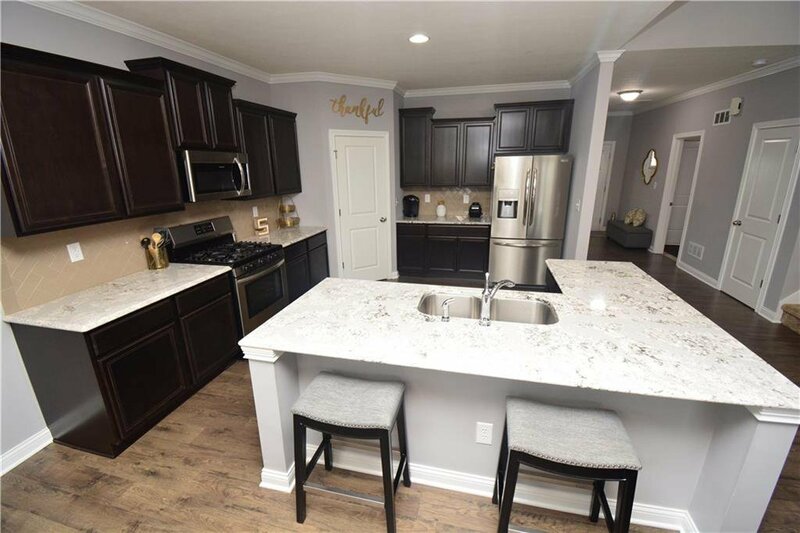 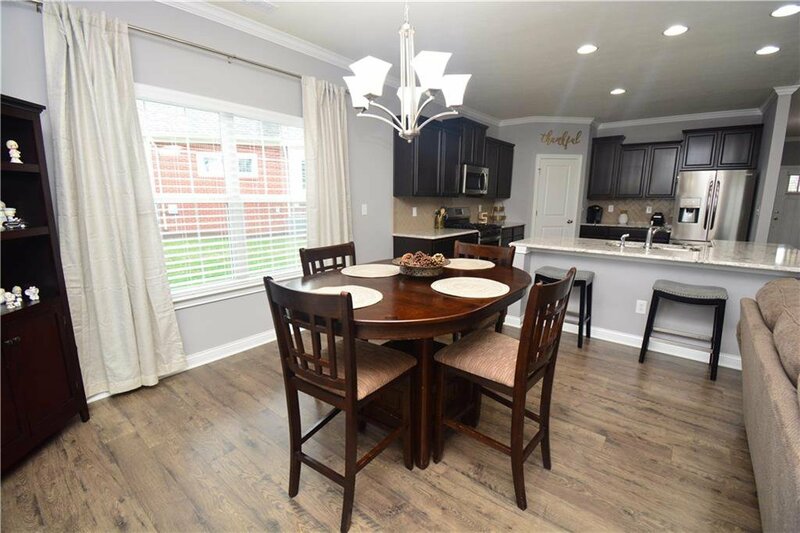 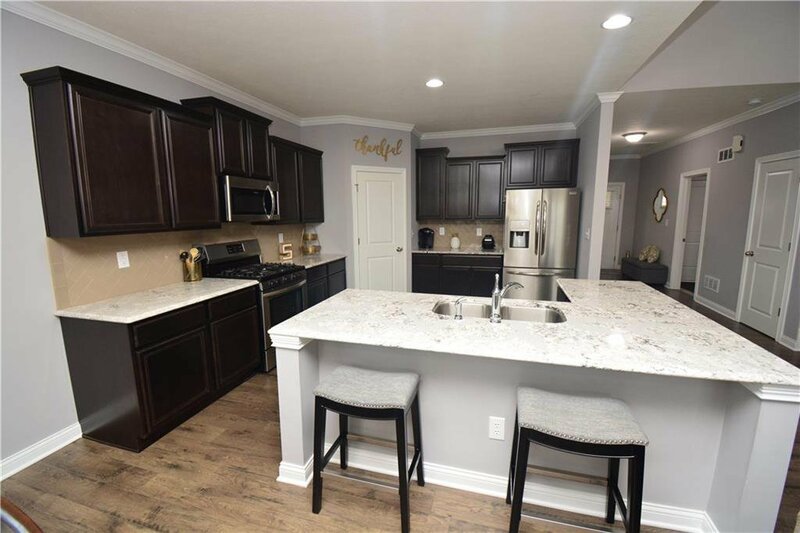 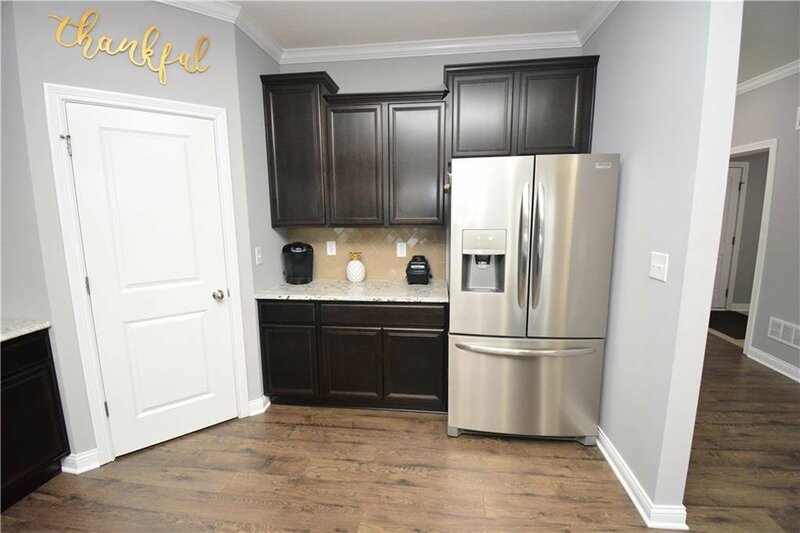 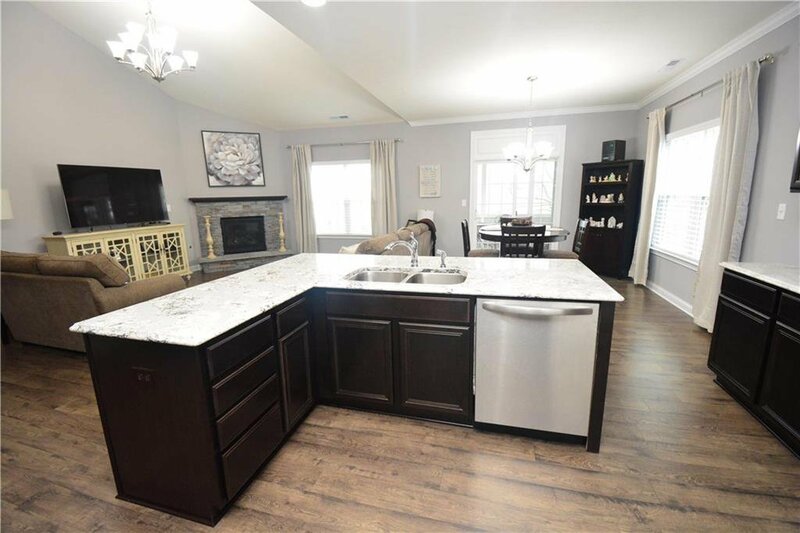 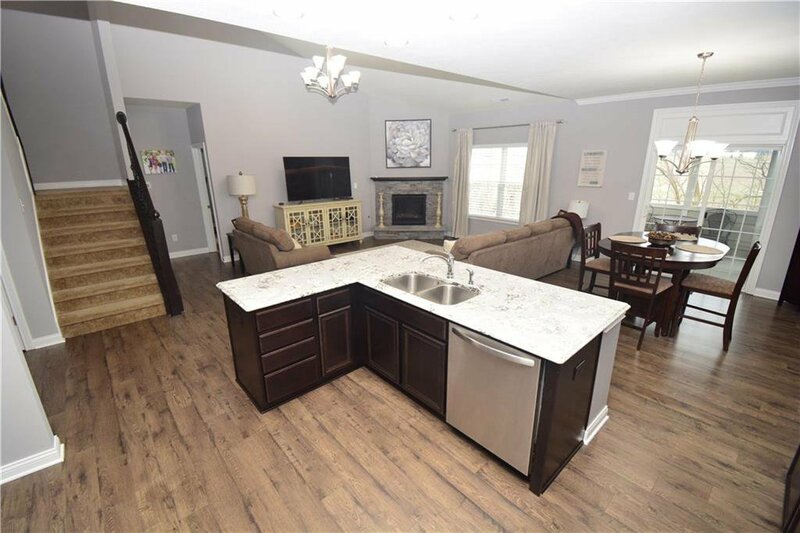 Exquisite Kitchen incl Stainless Steel Appl w/ Gas Stove, 42” Soft-Close Cabinets w/ Crown Molding & Pull-out Drawers in Lower Cabinetry, Cambria Quartz Countertops, & Ceramic Tile Backsplash. 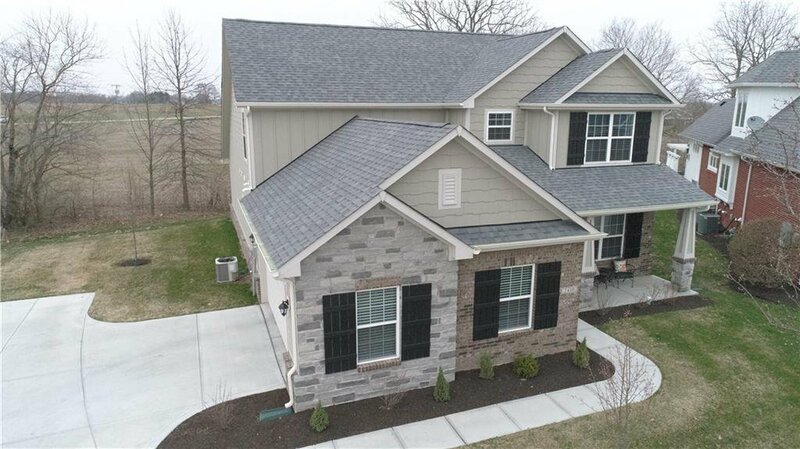 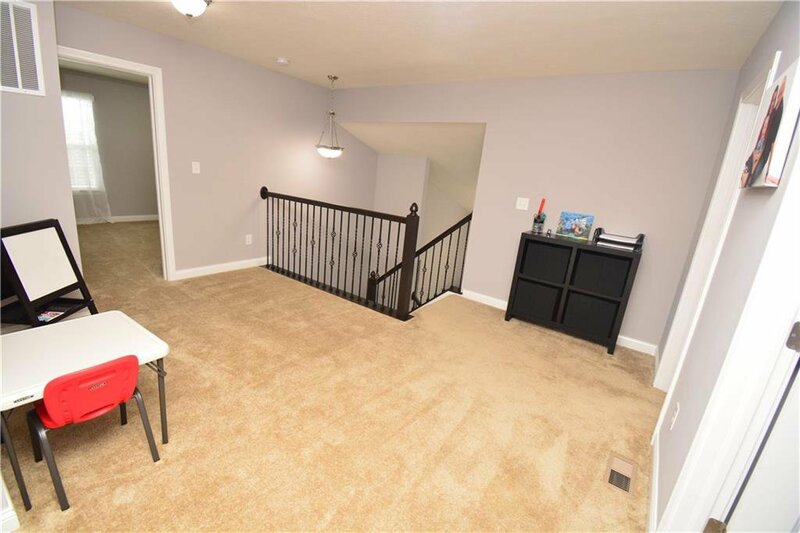 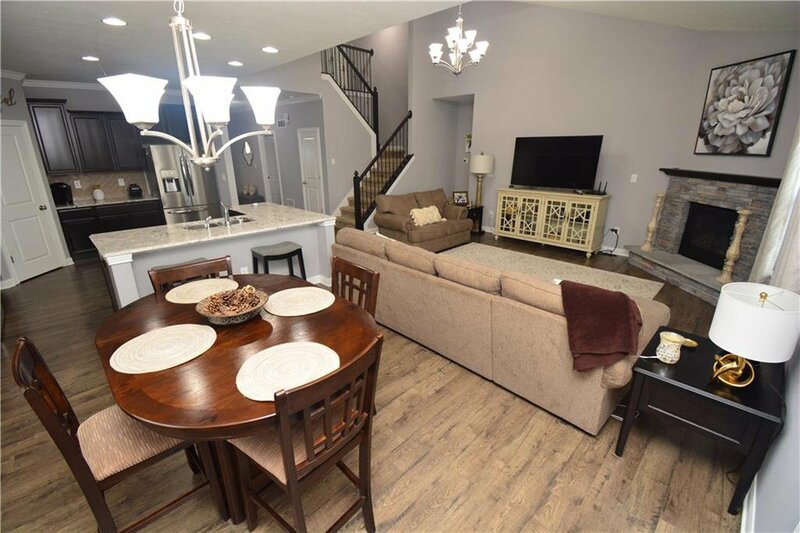 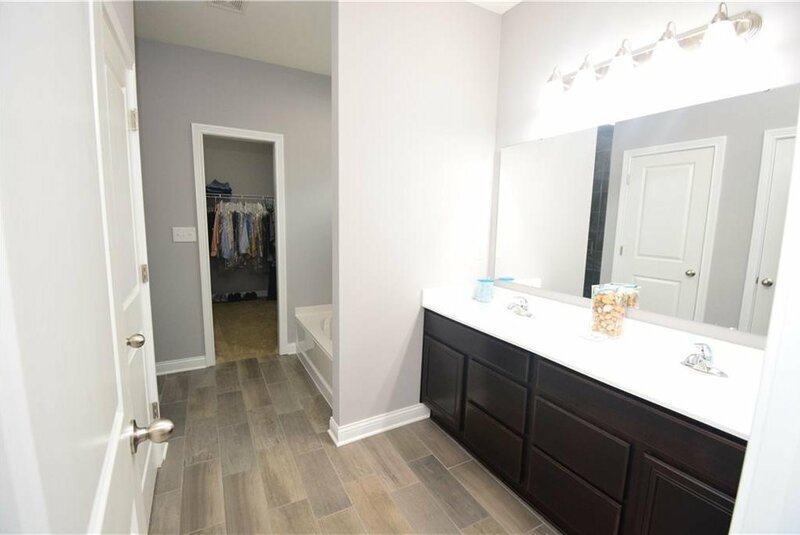 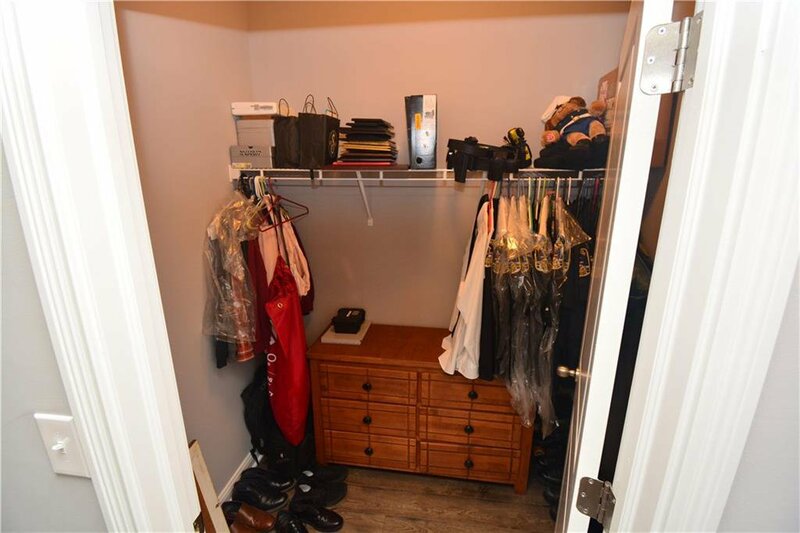 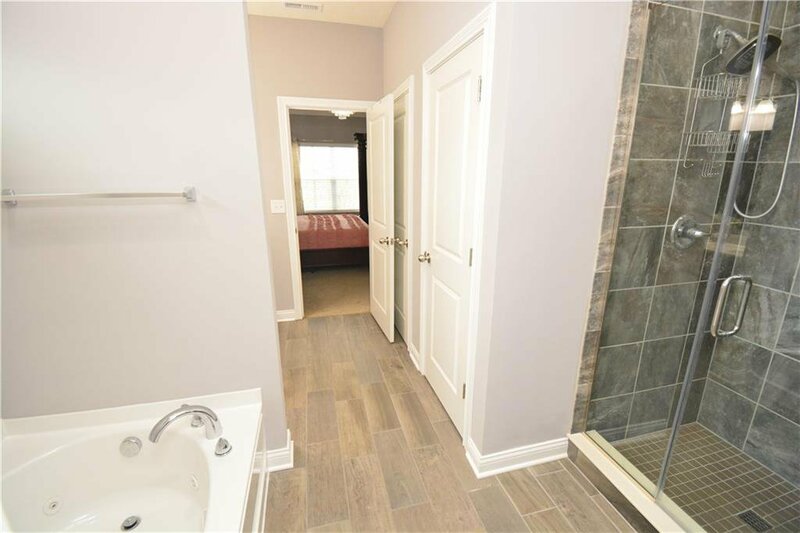 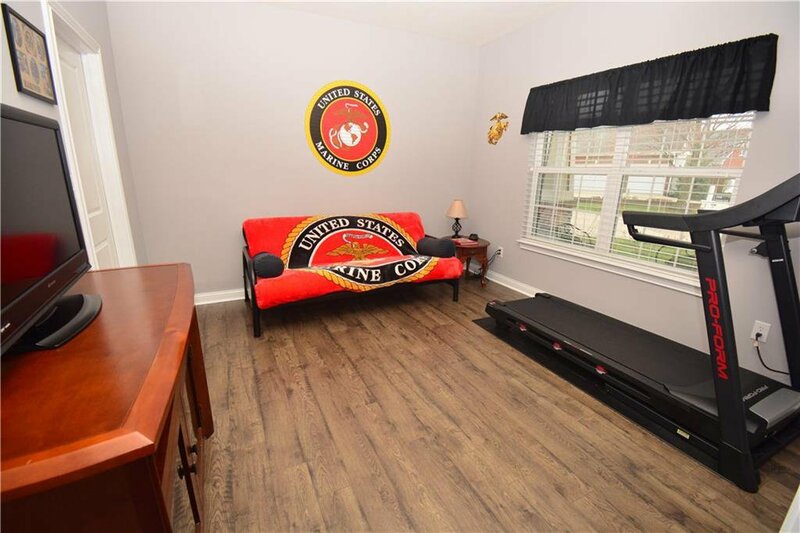 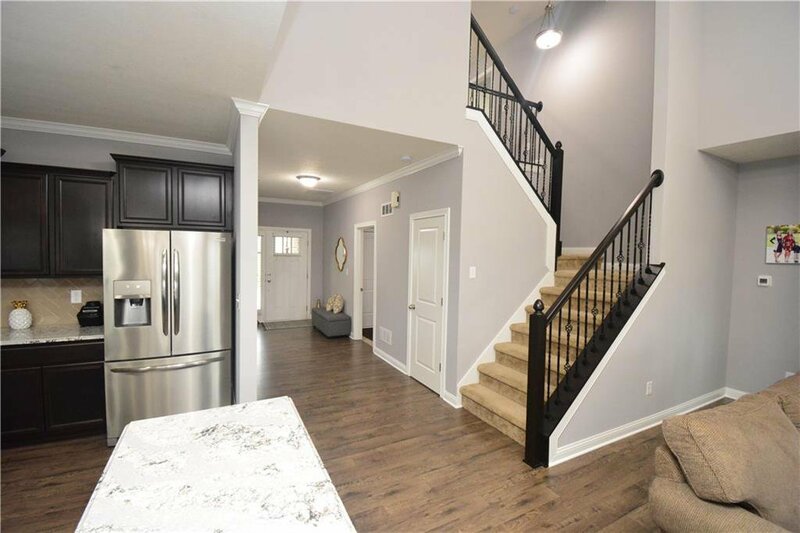 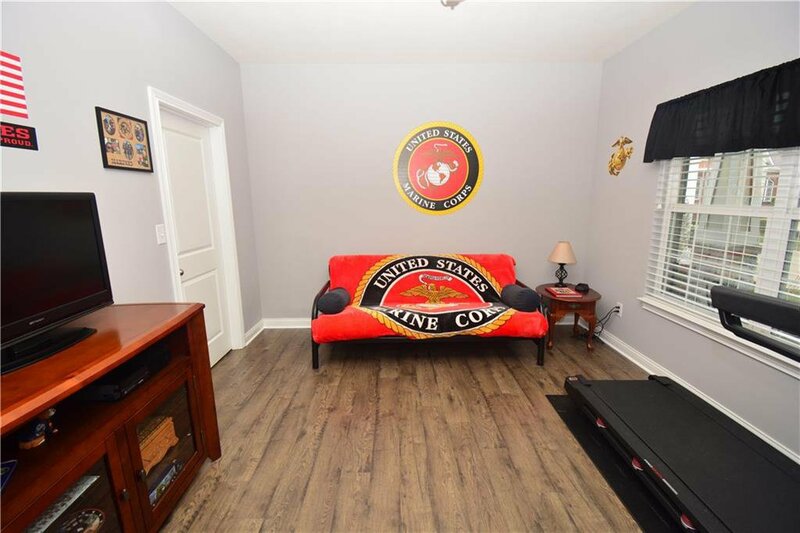 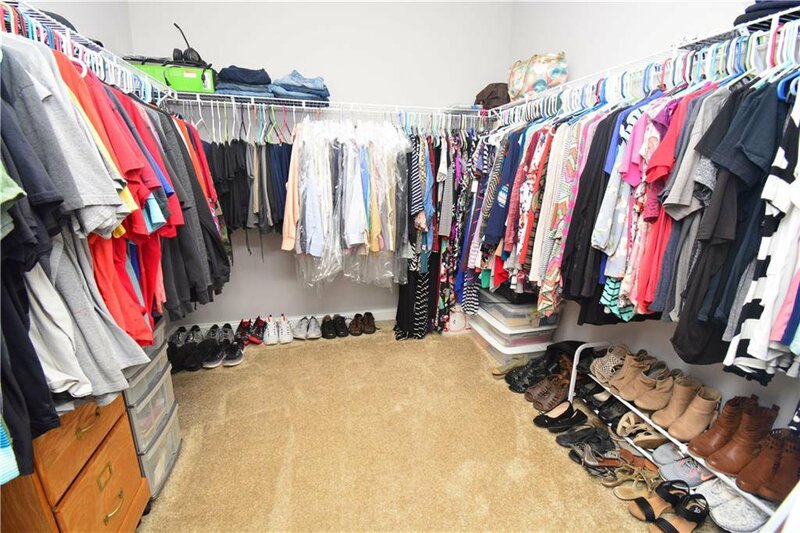 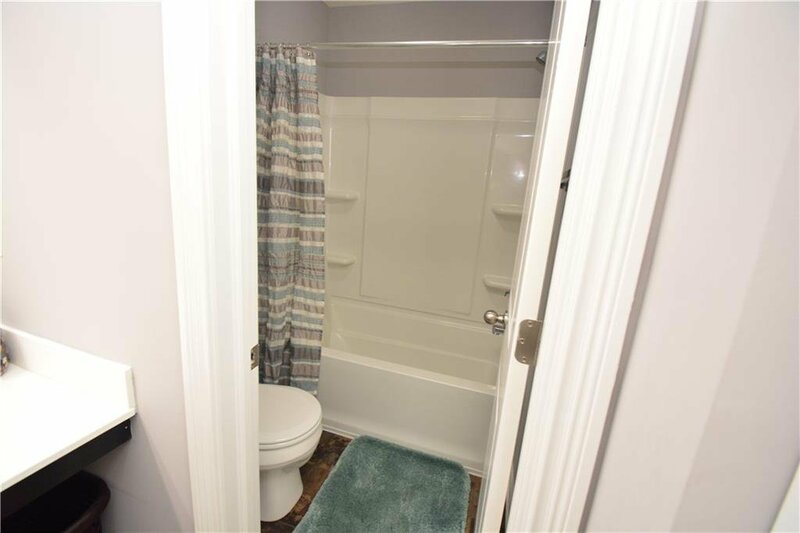 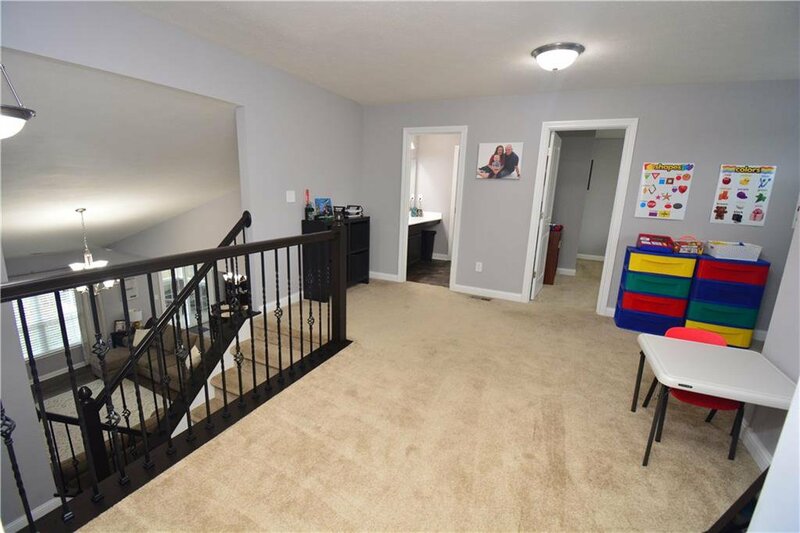 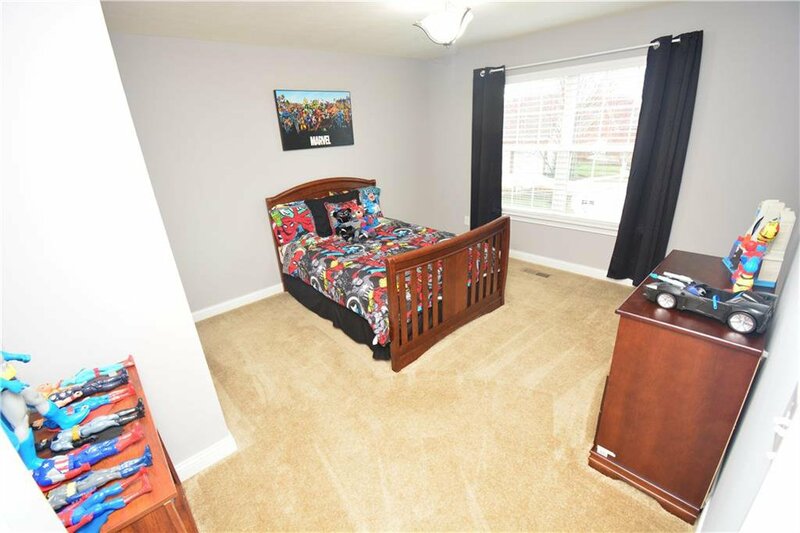 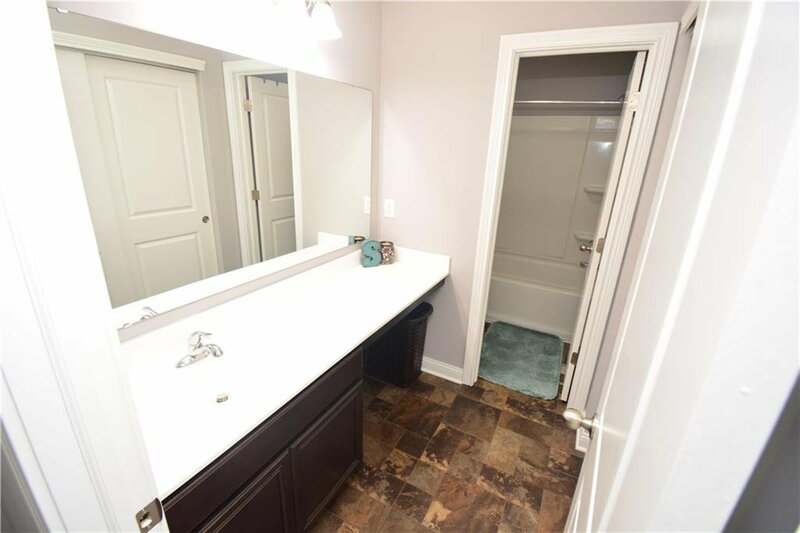 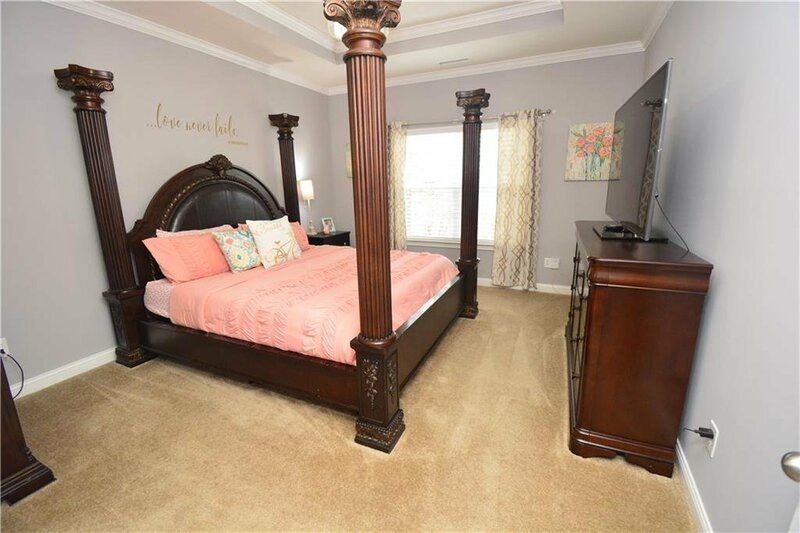 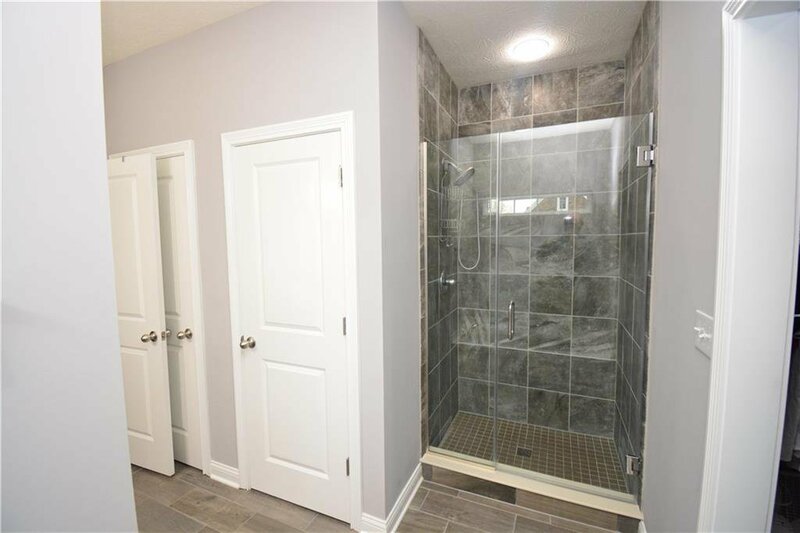 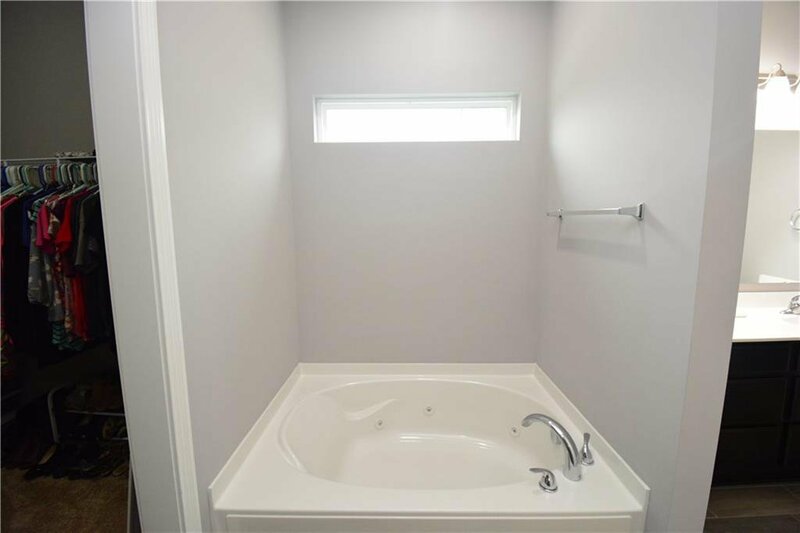 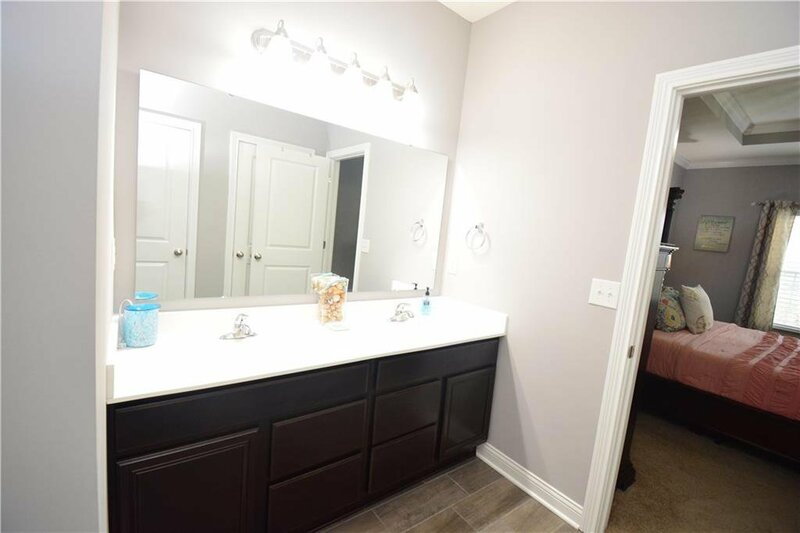 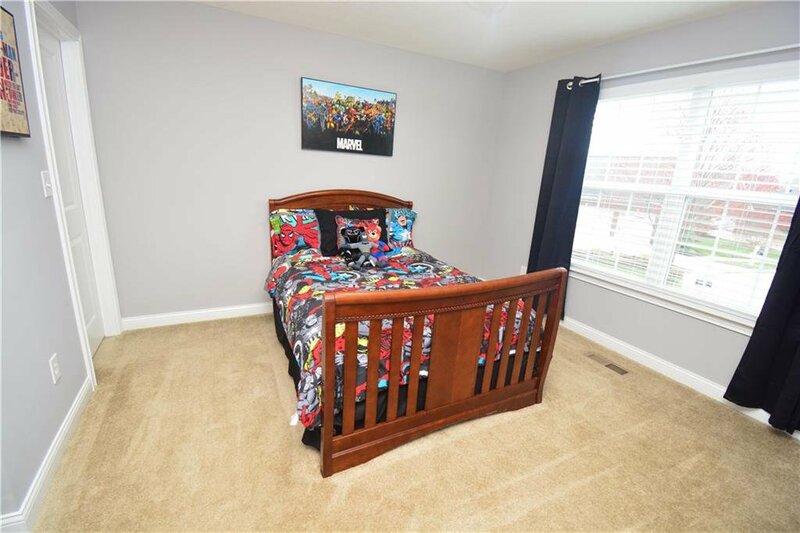 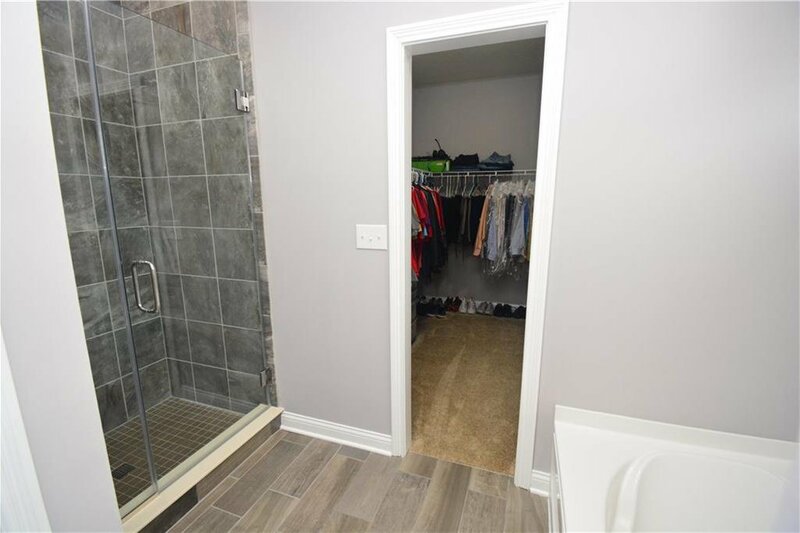 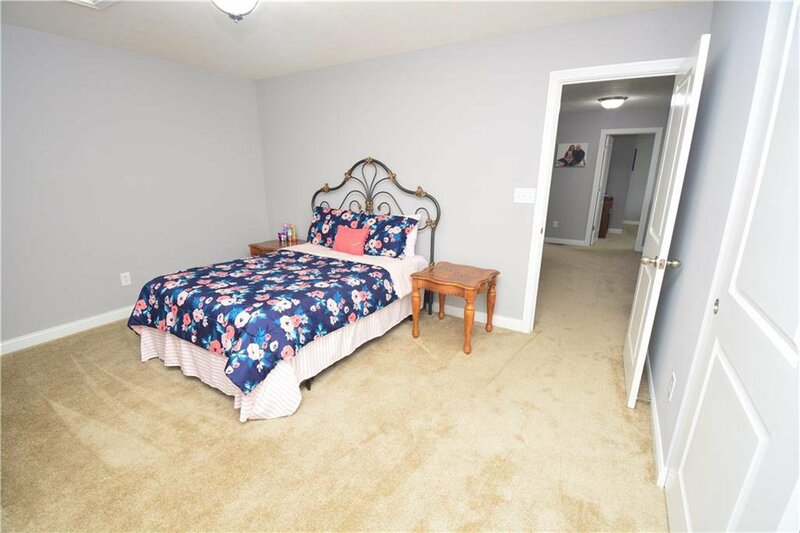 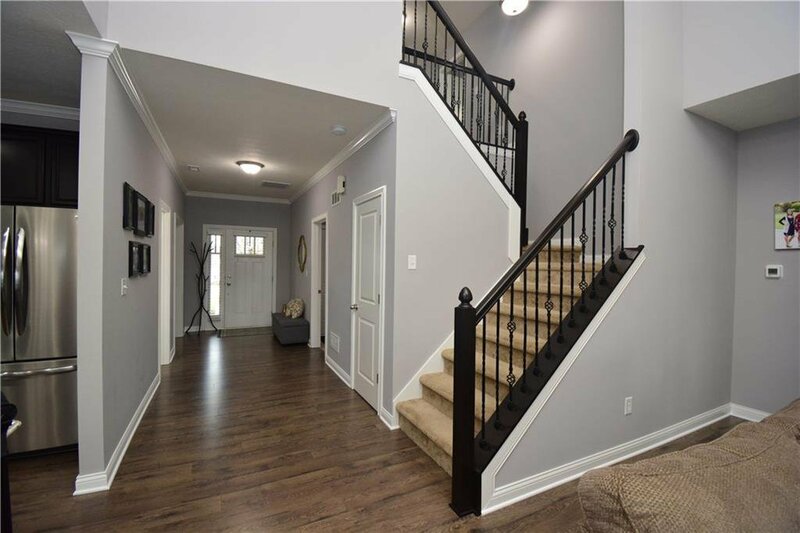 Relax in the Main Floor On-Suite w/ Tray Ceiling & Crown Molding - Tiled Shower w/ Frameless Glass & Deluxe Jetted Garden Tub - Walk-thru to your 10x9 Master Closet. 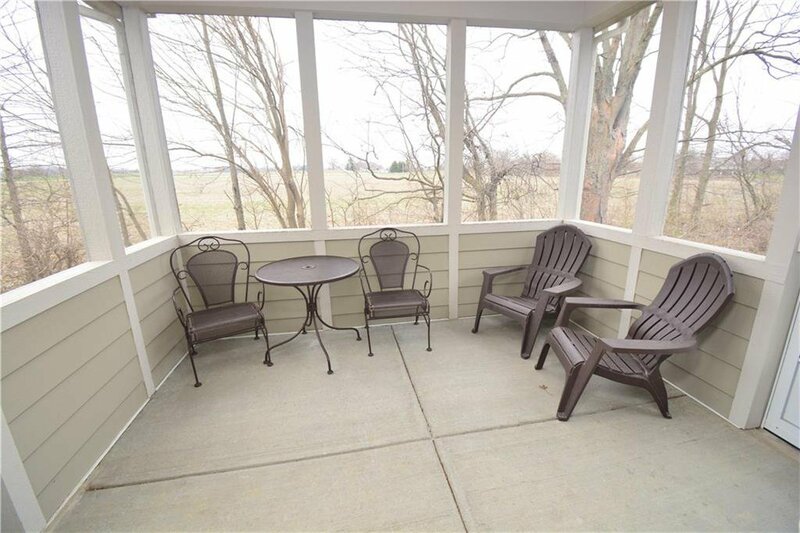 Enjoy Serenity on the 10x10 Screened Patio overlooking the 18th Hole. 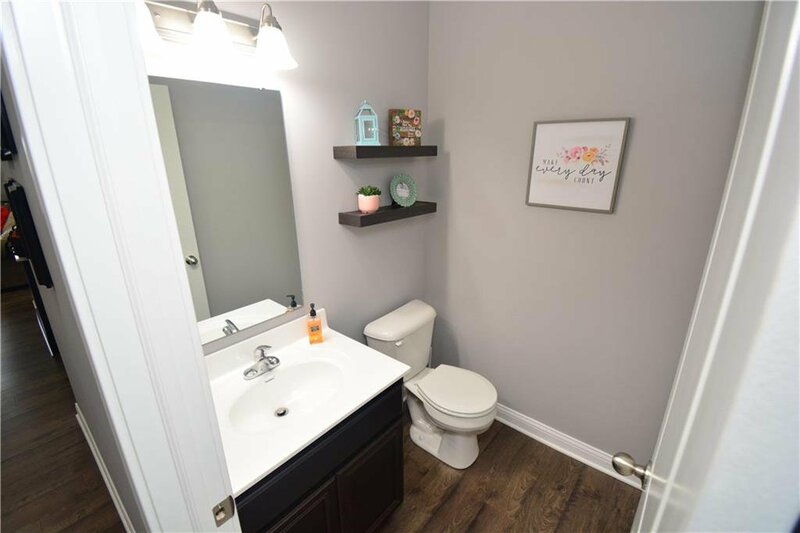 Come see for yourself the thoughtful design put into this home! 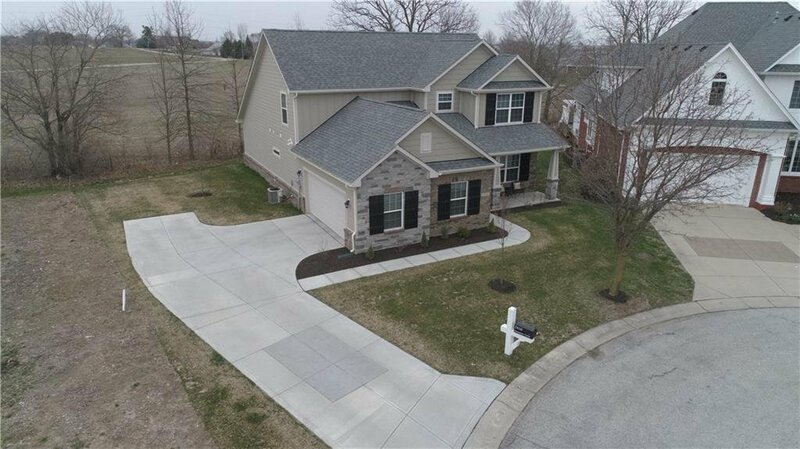 Listing courtesy of O'Brien Team Realty.